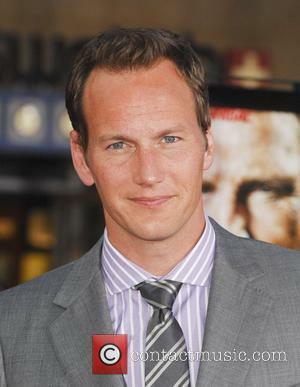 Patrick Wilson is an American actor. 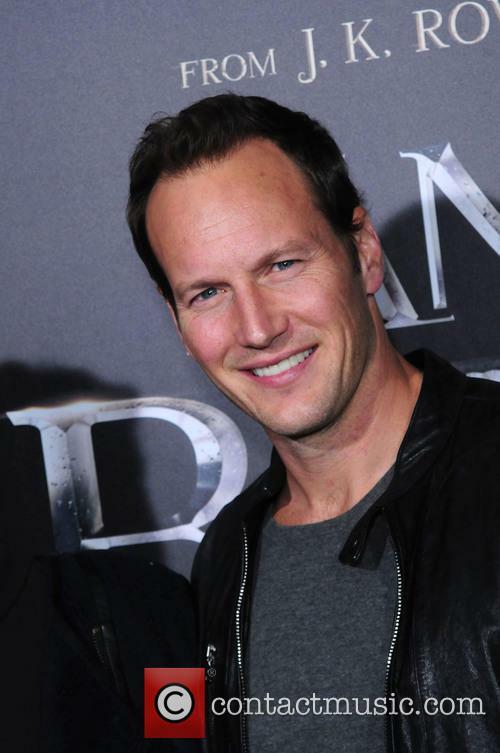 Childhood: Patrick Wilson was born in Norfolk, Virginia. His parents are Mary Kay Wilson, a singer, and John Wilson, a news anchor. 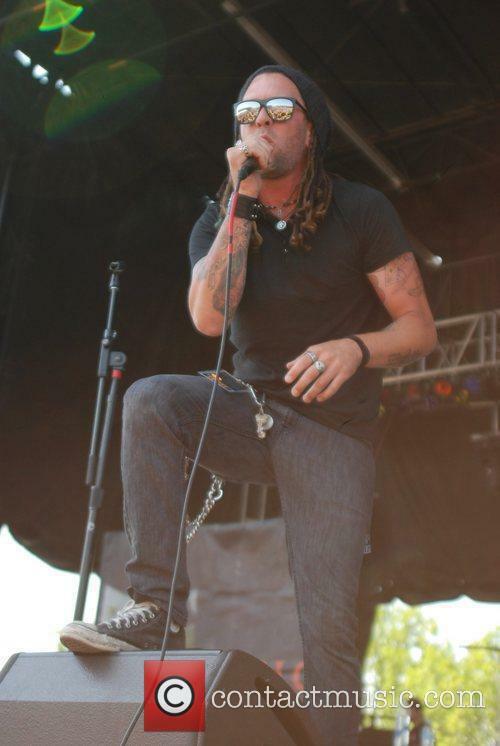 He graduated from Carnegie Mellon with a degree in drama. 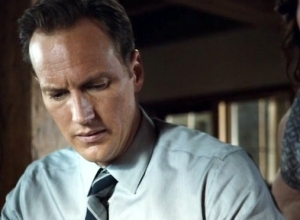 Acting career: Patrick Wilson made his film debut in 2004's 'The Alamo'. He was nominated for a Golden Globe for appearing in the 2003 drama series 'Angels in America'. In 2003, he starred as Raoul in the film adaptation of 'The Phantom of the Opera'. In 2006, he appeared in 'Little Children' opposite Kate Winslet, as well as 'Running With Scissors' which starred Joseph Cross, Annette Bening, Brian Cox and Alec Baldwin. In 2008, he appeared in the American thriller 'Lakeview Terrace' alongside Samuel L. Jackson. The following year he starred as Nite Owl II in the film adaptation of the graphic novel 'Watchmen'. 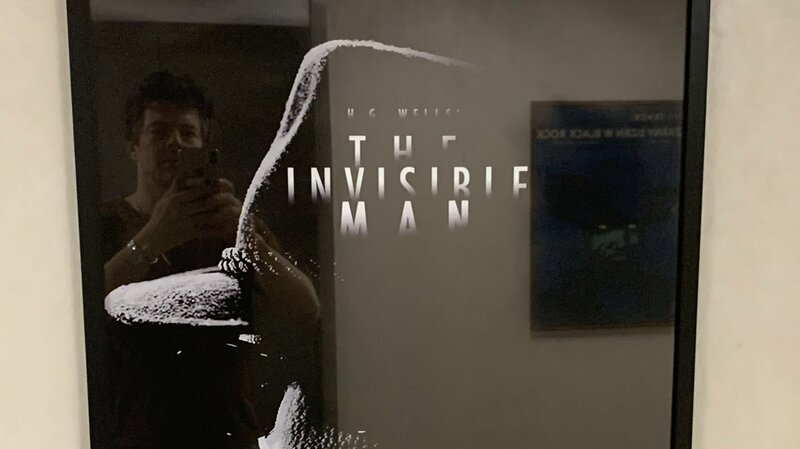 He starred in the 2011 film 'Insidious' with Rose Byrne and made an appearance in Ridley Scott's 'Prometheus' the following year. 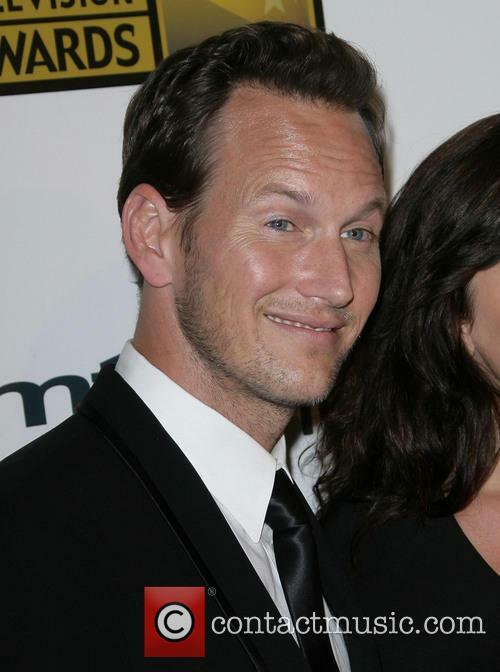 Personal life: Patrick Wilson married actress Dagmara Dominczyk in 2005 and the couple have two sons, Kalin and Kassian. Every working day for the last ten years, insurance salesman Michael MacCauley has gotten the same commuter train. By now he's become quite familiar with his fellow passengers; the same faces, the same conversations, the same routine. Only the journey he's about to take is going to be far from the monotonous trip he's used to. A new face shows up, taking her seat opposite Michael. She introduces herself as Joanna; an expert in the study of human behaviour, which she describes as primarily answering the question: What kind of person are you? To the bewilderment of Michael, she proposes an experiment. Michael gets $75,000 in cash if he can locate the person on the train who doesn't belong there. She appears to know a lot more about him than any other stranger might and in the end he accepts her proposition. In the Appalachian Mountains of Virginia lies a blue-collar coal-mining town called Big Stone Gap, full of hard-workers and morally upstanding citizens. Ave Maria Mulligan isn't getting any younger, but she's no qualms about living life as a spinster while working at the local pharmacy. She has plenty of friends and more than enough stability, but all that's about to change with the death of her mother. She discovers secrets she never knew about her family, including the truth about her Italian father who she's determined to travel to Europe to visit. Then out of nowhere her only love interest wants to marry her, but she's not sure if she's ready for that. This woman has enough on her plate to keep her busy, but she's really got to think about what she wants from her life now. Sam Ellis is a high-flying United States Attorney looking at a likely rise to the top in his political career. He appears to have everything; the career, a child, a loving and supportive wife, and he's bursting with charisma. However, it seems all potential political candidates have a dark side no matter how deeply buried, and success is about to bring Ellis' into the open. After discovering his intern has fallen for him, he is suddenly faced with overwhelming sexual desire, but knows that he can't risk his position for a fleeting office romance. Thus, he attempts to calm his yearning by seeking out the services of a prostitute, but finds that once he starts he is unable to stop. It isn't long before his addiction to escorts starts affecting his everyday life when he uses them as a break from the increasing pressures of the media to run for U.S. Congress. Now it's not only his wife and his immediate colleagues he has to worry about keeping his secret from, but the whole of America. 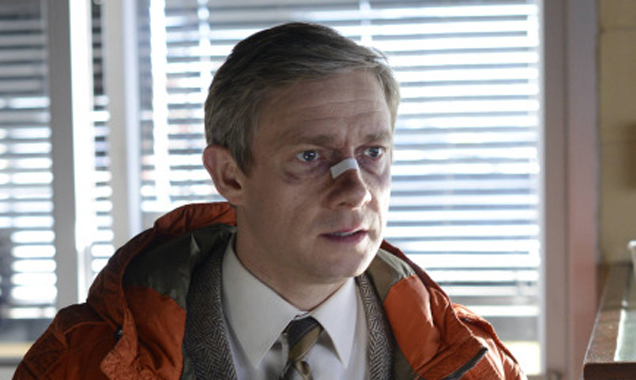 'Fargo' season 2 will introduce at least four high profile stars. Patrick Wilson, Ted Danson and Jean Smart will star in the second season of Fargo, set to premiere on FX next fall. The first season was a critical success and racked up five Golden Globe nominations for the ceremony on January 11. Wilson - star of The Conjuring - will star as Lou Solverson, a clean-cut Minnesota State Patrolman four years back from Vietnam. Danson will play Hank Larsson, Lou's father-in-law and the sheriff of Rock County, Minnesota. Jean Smart - an Emmy winner for Frasier - plays Floyd Gerhardt, the matriarch of the Gerhardt crime family. 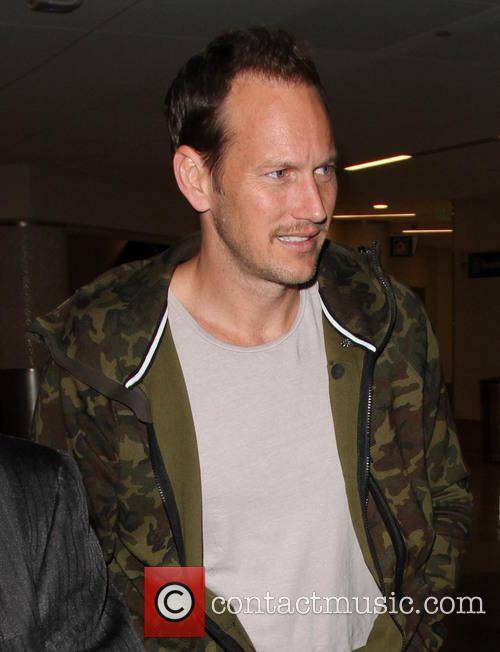 Captain Glenn (Patrick Wilson) is a struggling alcoholic and an arguably bad captain for Omega 76. To this end, his is sent a new assist captain, Jessica (Liv Tyler) to help him, and ensure that he continues to do his job properly. 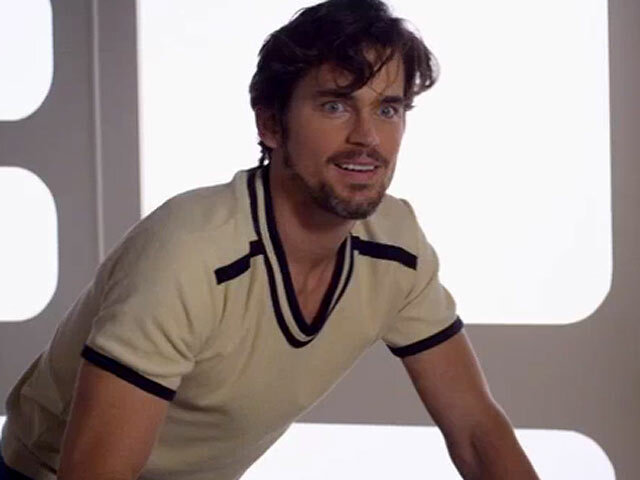 Ted (Matt Bomer), the robotic armed mechanic, and Misty (Marisa Coughlan) are undergoing relationship issues, with Misty taking far too quickly to the station's new medication features. As the strong personalities of the residents collide to a funky disco beat, the resultant mix of suburban feuding and retro sci-fi creates an explosion of hilarity. 'American Hustle' stars Jeremy Renner and Amy Adams are greeted with much zeal by photographers on their arrivals at the New York premiere at the Ziegfeld Theater. 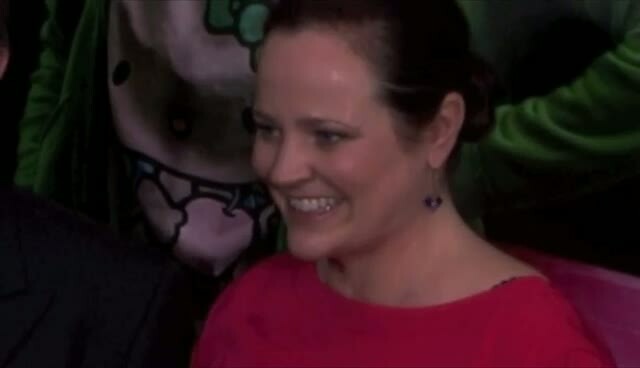 Jeremy can be seen having has a highly animated conversation with someone standing amongst the paparazzi, while brings her fiancé, 'Date Night' actor Darren Le Gallo, to the event. 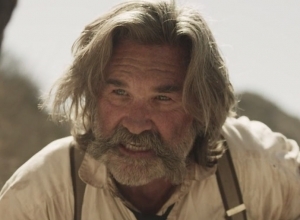 So which movies made Tarantino's list for 2013? 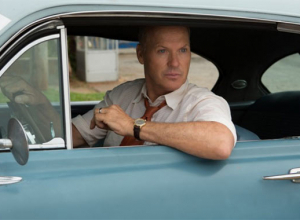 Movie buffs have begun to anticipate Quentin Tarantino's Top 10 movies lists in recent years. 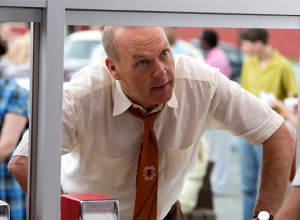 The legendary director's run-down of his favorite movies of the year has made for interesting reading in recent years and is often regarded as the antithesis of the Academy's choices of the year's best. He passed on devising a list last year, owing to Django Unchained, though in 2011 Woody Allen's Midnight in Paris - a wonderful movie that actually went onto win Best Original Screenplay at the Oscars - topped Quentin's list, edging out Rise of the Planet of the Apes and the excellent Moneyball, with Brad Pitt. Tarantino threw in a couple of curveballs with X-Men: First Class, The Skin I Live In, Attack The Block and Warrior. 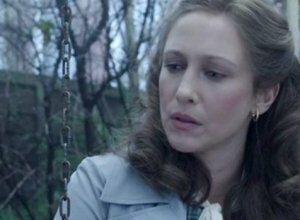 'The Conjuring' Successfully Terrifies US - How Well Will It Do Across The Pond? 'The Conjuring' is released in UK cinemas today. Released in the US two weeks ago, the horror movie has already grossed over $92 million. The Conjuring is released in UK cinemas today (2nd August). 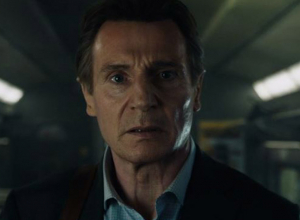 It's been a surprise summer box office hit in the US, but will the British respond in the same way? Vera Farmiga at the premiere of Bates Motel held at Soho House in L.A. The Conjuring had a brilliant opening weekend, gaining $41.5 million and warding off big-budget films such as R.I.P.D., Despicable Me 2 and Turbo. Since then the film has known no bounds: as of 31st July, The Conjuring had made over $92 million. A significant sum considering it was released in the US only two weeks ago. 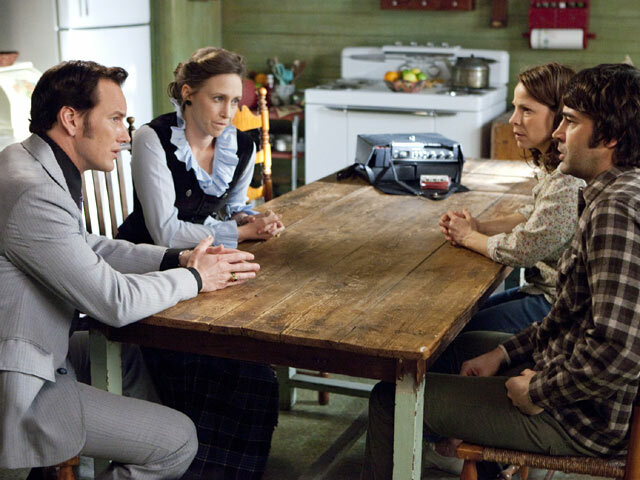 Continue reading: 'The Conjuring' Successfully Terrifies US - How Well Will It Do Across The Pond? The Wolverine has placed at number one in the US Weekend Box Office. This latest instalment in the X-Men franchise has proved popular with audiences but less so with critics. The Wolverine, starring Hugh Jackman, has placed at number one in the US Weekend Box Office. The latest instalment in the X-Men franchise sees Wolverine a.k.a. Logan visit Japan in order to face his past. The movie continues the story of X-Men: The Last Stand in which we saw Wolverine forced to kill Jean Grey (Famke Janssen). Also starring alongside Jackman are Hiroyuki Sanada (Sunshine) and models Tao Okamoto and Rila Fukishima. Hugh Jackman with Tao Okamoto (L) and Rila Fukashima (R) at the London premiere of The Wolverine. Those who have commented positively on The Wolverine have said the film creates a diverse character which "pumps some feeling into the guy along with his muscles and steel talons" (Geoff Pevere - Globe and Mail). 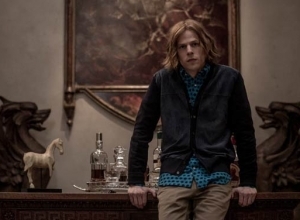 Others, such as Toronto Star's critic Raju Mudhar, have praised the production team for ensuring the "superhero/Asian crime drama mash-up" is successful. ....and another sweep?! Crazy. 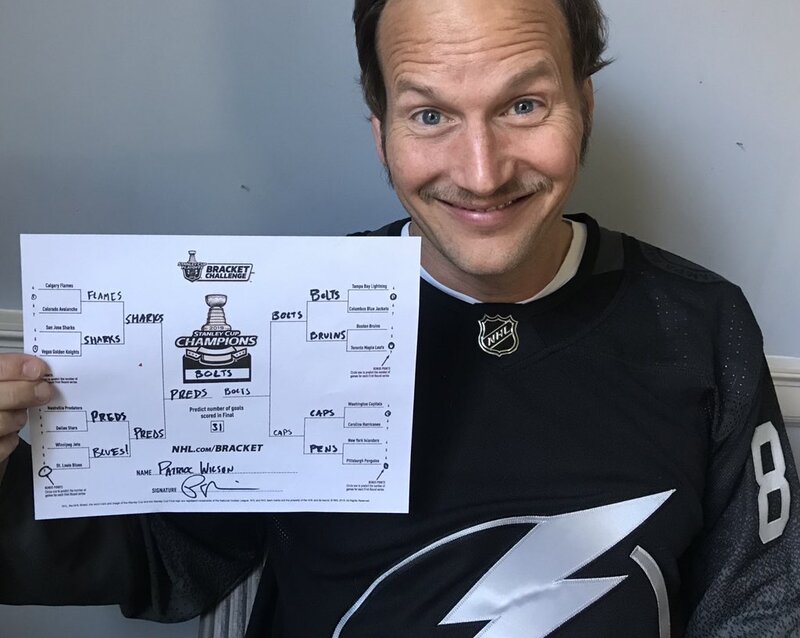 Congrats to @NYIslanders. Sad to see @penguins go too!